The Messiah became Handel’s best known work and without doubt one of the most popular works in history through its annual charitable performances in Handel’s oratorio seasons and charitable benefit concerts at theFoundlingHospital. This long-standing association with charitable performances is continued in 2011 at the candle-lit performance of Messiah on Pro-Cathedral as all performers (orchestral players, soloists, choirs and conductor) are giving their time for free and all money raised will go to support the St Mary’s Pro-Cathedral Fund. A range of excellent soloists will be taking part along with the Dublin Bach Singers, the Palestrina Choir, St Mary’s Pro-Cathedral Girls’ Choir and the Orchestra of St. Cecilia, conducted by Blánaid Murphy. Tickets €20 are available from the Parish Office (01-8745441). 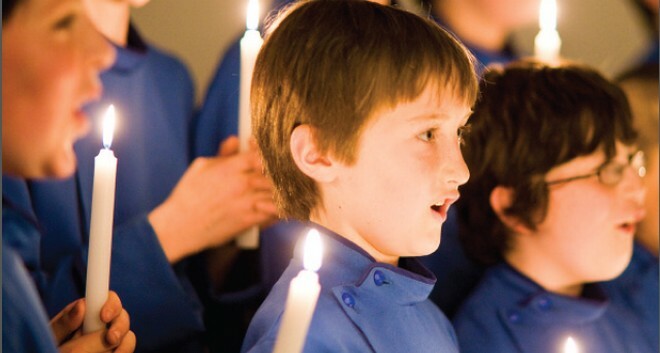 Attending performances of Messiah has become a Dublin traditional as part of celebrating Christmas. This is perhaps because Messiah was composed and first performed inDublin on 13 April 1742, inFishamble Street in the very heart ofDublin. The music for Messiah was completed in 24 days of swift composition from 22nd August to 14th September 1741. In early March 1742 Handel began discussions with the appropriate committees for a charity concert, to be given in April, at which he intended to present Messiah. He sought and was given permission from St Patrick’s andChristChurch cathedrals to use their choirs for this occasion. These forces amounted to 16 men and 16 boy choristers; several of the men were allocated solo parts. The women soloists were Christina Maria Avoglio, who had sung the main soprano roles in the two subscription series, and Susannah Cibber, an established stage actress and contralto. The three charities that were to benefit from the performance were Prisoners’ Debt Relief, the Mercer’s Hospital, and the Charitable Infirmary.